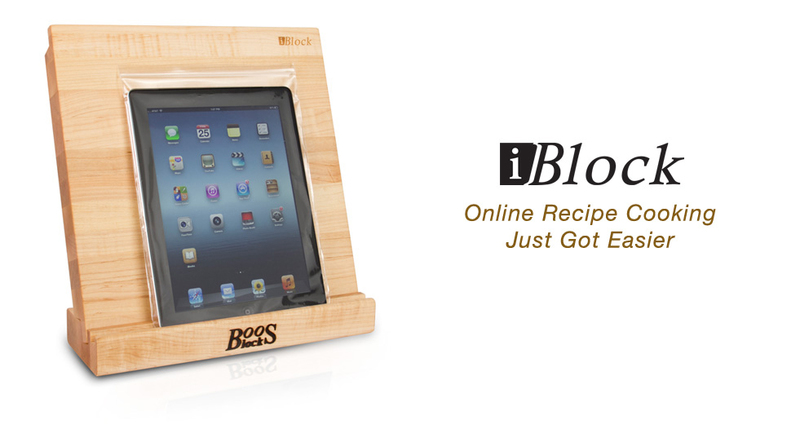 John Boos’ iBlock: a combination mobile device stand and cutting board, in your choice of maple, cherry, or walnut. It comes with plastic protective sleeves for your iPad, and the cutting board features cut-outs for easy lifting and transport. The base holds your mobile device and also stores the cutting board while not in use. Read more about it here. Zingerman’s Bacon of the Month Club. Exactly what it sounds like: a monthly delivery of artisanal bacons from around the country. Suitable for everyone (okay, not for those keeping kosher or vegetarians. But everyone else, yes). Zingerman’s has a variety of monthly food gift clubs, ranging from breads and pastry to exotic international foods. For the people who can’t or won’t do bacon, how about Blanca Isabel purple rice? Bred and grown in Louisiana, it is packed with anti-oxidants. The purplish-black color (when raw) cooks into a nice lavender shade. Blanca Isabel is sold locally at Rouse’s Supermarkets. A cast iron skillet. Your local hardware store probably sells Lodge brand skillets. For around $20, you can give an instant heirloom. ‘Tis the season, my friends: go forth and give.